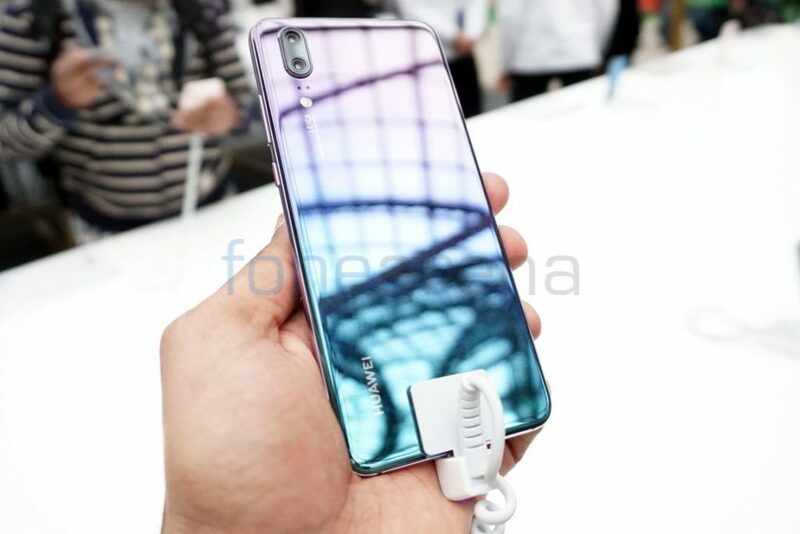 Huawei just unveiled the P20 and P20 Pro flagship smartphone at an event in Paris yesterday. 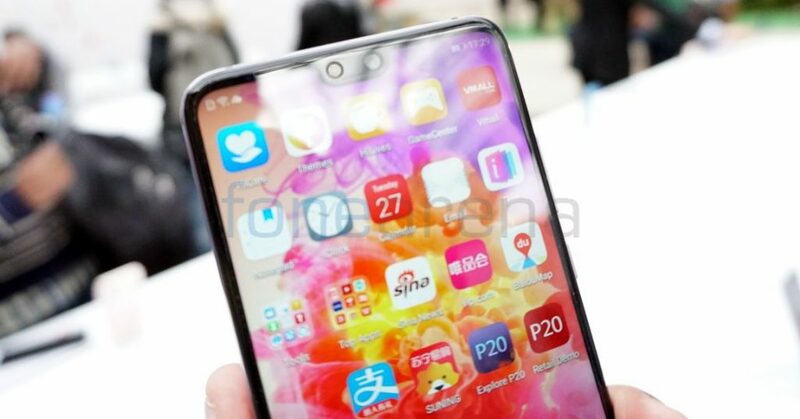 We got to check out the P20 at the event, here is the hands-on and photo gallery. 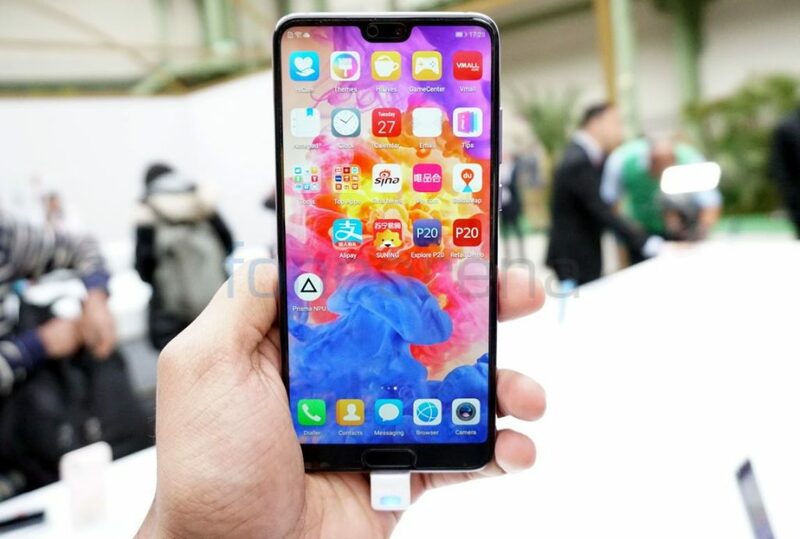 The P20 has a 5.8-inch (2240 x 1080 pixels) Full HD+ LCD RGBW 2.5D curved glass display with a notch and is powered by Octa-Core Huawei Kirin 970 10nm processor with i7 co-processor,Mali-G72 MP12 GPU and NPU. 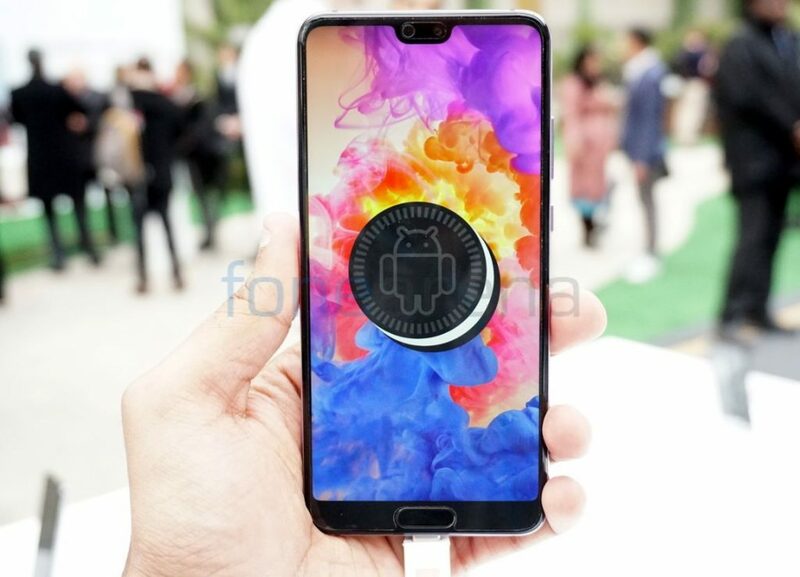 It runs Android 8.1 (Oreo) with EMUI 8.1 on top. 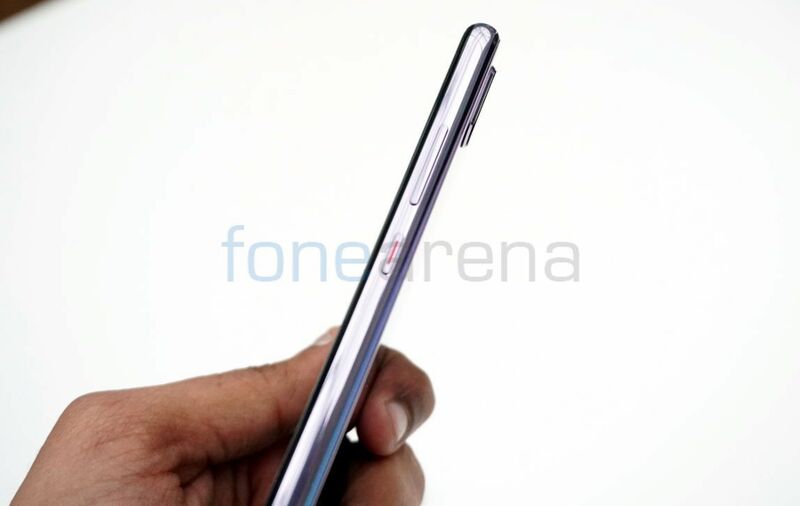 Similar to most of the latest Android smartphone, it has a notch, which houses the earpiece, front camera and the sensors. 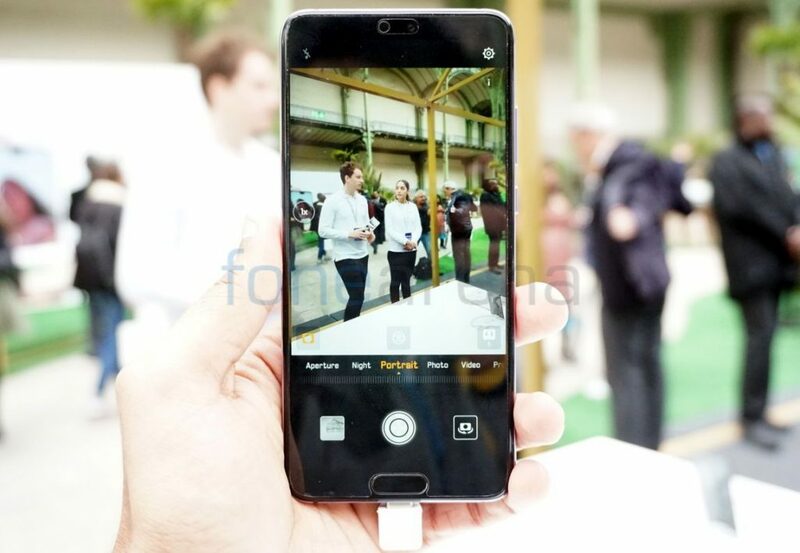 It has a 24-megapixel front-facing camera with AI beautification. 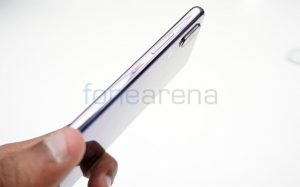 3D portrait lighting and support for face unlock. 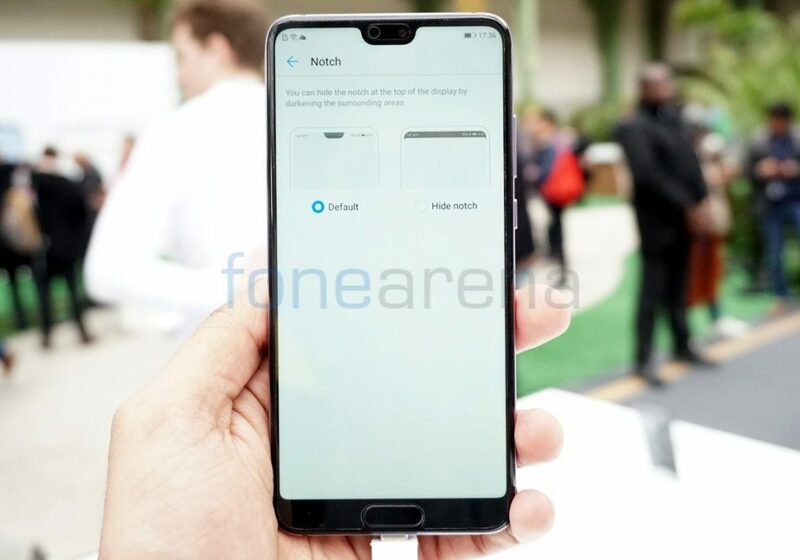 You can also hide the notch with an option in the settings that blackens the top area. The fingerprint sensor is present on the bezel, below the display. 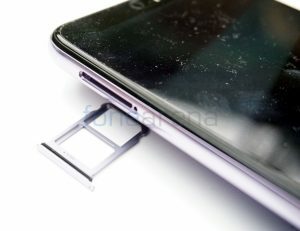 The volume rockers and the power button are present on the right side and the dual SIM slot is present on the left. There are dual loudspeakers and USB Type-C ports on the bottom and the phone has Hi-Res audio support and Dolby Atmos. The phone doesn’t have a 3.5mm audio jack or microSD slot. It measures 149.1 x 70.8 x 7.65 mm and weighs 165 grams. 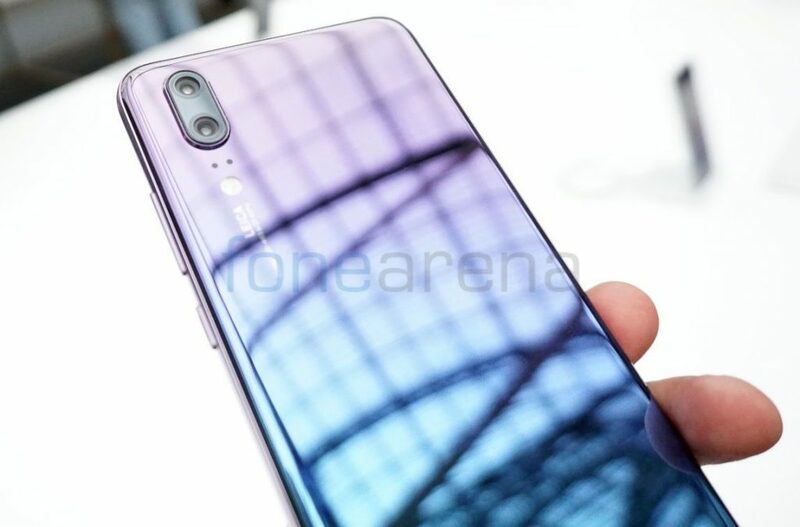 The phone has a 12MP RGB, f/1.8 aperture primary rear camera with Leica Summilux-H lense, 1.55μm pixel size, dual-tone LED flash, laser focus, deep focus, PDAF, CAF, 960fps super slo-mo and a secondary 20MP Monochrome, f/1.6 aperture camera. It has Ultra Snapshot mode lets you capture an image in 0.3 seconds by just double clicking the down volume button, even from an off screen. It also has AI image stabilisation allows you to capture incredible blur-free, handheld shots in low-light using Night Mode. At the launch Huawei said that the phone has scored 102 points on DxOMark. The phone has a curved glass body and comes in Black, Champagne Gold, Twilight, Pink Gold and Midnight Blue colors. Twilight and Pink Gold have several layers of NCVM optical coating underneath the glass back, so light hitting the surface refracts and creates a vivid change of hue. It has support for Dual 4G VoLTE, WiFi 802.11ac (2.4GHz/5GHz), Bluetooth 4.2 LE, GPS and NFC. 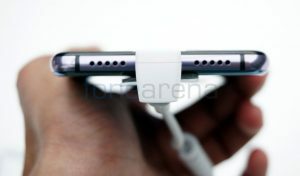 It packs a 3400mAh battery with Huawei SuperCharge fast charging. It is priced at 649 Euros (US$ 804 / Rs. 52,241 approx.) and is already rolling out globally. 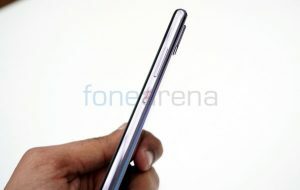 It is expected to launch in India soon, but no word on the exact availability yet.